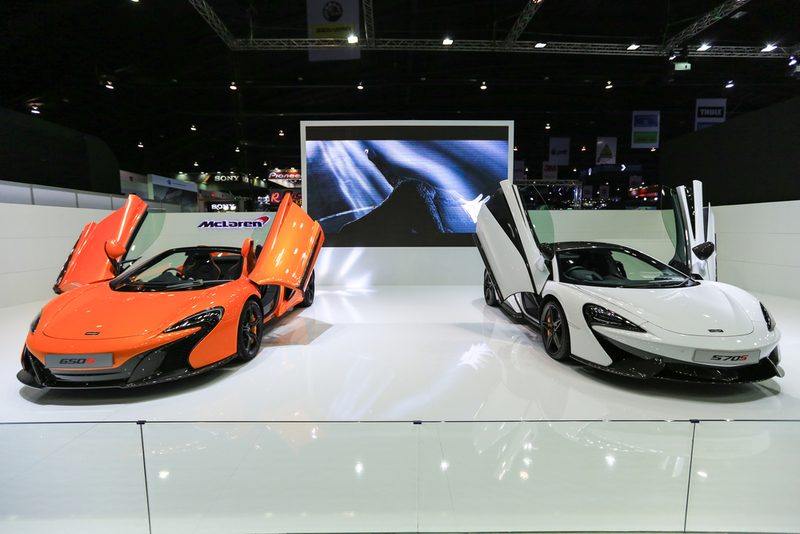 McLaren is known for their high speed innovation in both their formula one vehicles as well as their world class supercars. Both of which are the envy of many gearheads the world over. With the rise of hybrids and EVs it seems that McLaren is beginning a whole new chapter in its history of high stakes engineering. For the next 6 years McLaren is set on undergoing a massive “green initiative” in a number of ways: primarily environmental and in investments. They’ve made very public plans to ensure that more than half of the company’s cars will be hybrid vehicles by 2022 and McLaren CEO Mike Flewitt has also discussed that the company will be invest heavily in research and development for about 15 new products during that time period. In Automotive News, it was reported that Flewitt went over the initial plans for traditional hybrid cars and would entail the company investing nearly $1.5 billion in R&D. McLaren typically reaches sales only numbering upwards of 1,654 cars (as reported in 2015), so these plans are uniquely ambitious for McLaren Automotive. Flewitt told reports that the company is planning to increase their sales to about 3,000 this year, and near 5,000 by the 2022 date. Regarding this unprecedented investment from McLaren, Flewitt also told Automotive news that said he’s “got to earn” the money over the next few years—in order to keep investors on board. Also notable in terms of this large investment is the research and development of an all-new powertrain architecture and platform. However, the new cars will still maintain McLaren’s signature two-seat, mid-engine configuration. Flewitt also talked about the hybrid being ready to show off by the end of the decade, but there won’t be a plug-in option just yet. Despite the obvious advantages to such a design, Flewitt feels that designing a stand-alone hybrid is more conducive to the mid-engine design. Before you scoff at the idea of an electric or hybrid McLaren , the McLaren P1, their first take on such a car, is an outstanding example of what McLaren can do. The P1s electric and gasoline systems together pump out 903 horsepower and still manage to keep all emissions under 200 grams per kilogram on the combined cycle. Flewitt justified McLaren’s move to hybrids as a means to keep making more powerful and innovative vehicles that still meet emissions standards. McLaren operates under much different requirements for CO2 emissions since they are smaller auto manufacturer however, Lewitt is keen that McLaren still needs to lower emissions further especially in the wake of since U.S and in European inspectors looking closer than ever before. So what do you think? 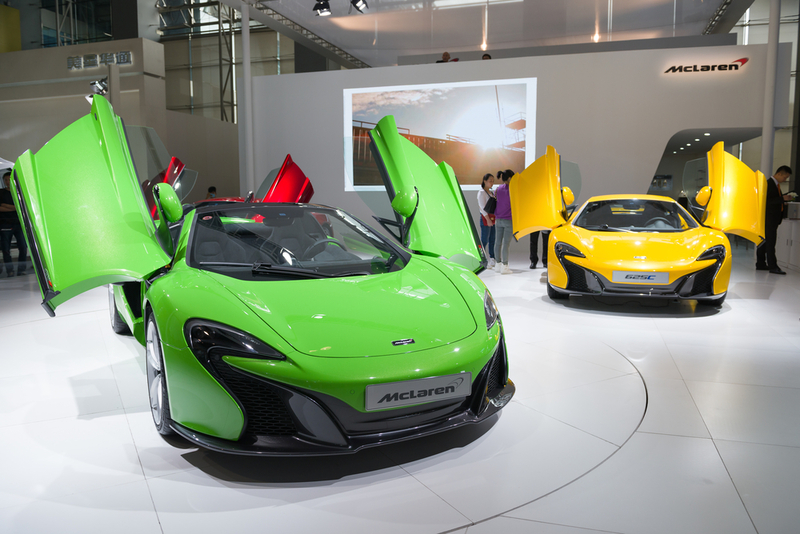 Will McLaren’s drive into low emissions vehicles set an example for other exotic car makers? Or is McLaren’s risky investment destined to spin out of control? Comment below and let us know!